People truly wanting to cut the cord now have three major internet TV services to choose from: Sling TV, PlayStation Vue, and DirecTV Now. All of them support iOS devices and the Apple TV, among other platforms — which one if any should you consider subscribing to? 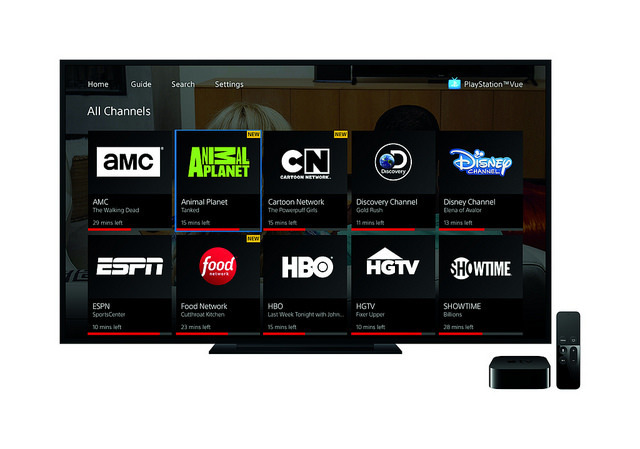 For some people this will probably be enough — the $25 "Blue" tier includes over 40 channels, with additions like Syfy, FX, NFL Network, and National Geographic, but sacrifices such as ESPN, Disney, and Free Form. There is a $40 "Orange + Blue" option, but that's probably overkill for what it delivers. Sling offers a 7-day free trial, and discounts on streaming devices if you choose to prepay for a few months in advance. This includes the fourth-generation Apple TV, which can be had for $89 — much less than the normal $149 — if you sign up for three months. There can certainly be drawbacks to the service. DVR functions are coming, but aren't here yet, and streaming quality has sometimes been rocky — it can be perfect one day but interrupted the next. This has improved over time, thankfully. The only add-ons necessary are usually Epix — which is included in the top two tiers anyway — and some Spanish-language channels from the likes of CNN and NBC. HBO and Cinemax are $15 each if they're not in a bundle, while Showtime is $10.99. Discounts are available for PlayStation Plus customers. 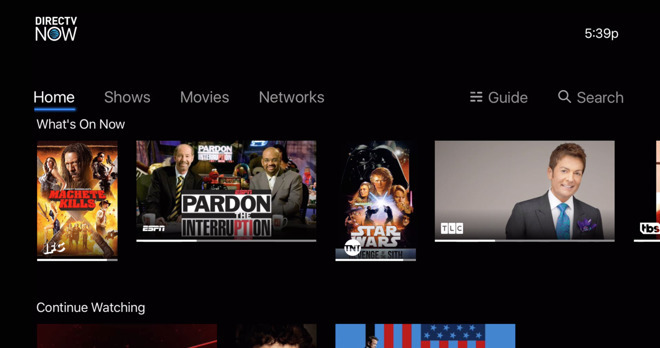 The Vue interface is likely preferable over Sling, highlight trending shows and making it easier to browse through favorites. Critically, Sony was the first to offer cloud DVR functions, saving shows for up to 28 days past their air date. This has been glitchy in the past — and some shows may be off-limits, due to channel, program, or location restrictions — but it's hard to ignore the convenience. 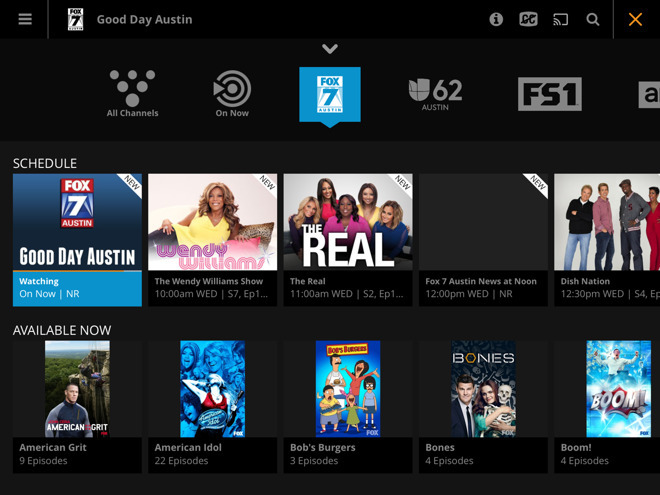 On paper, DirecTV Now should be an ideal service if you want quantity — even its $35 plan covers more than 60 channels, in a lineup that looks more like a conventional cable bundle. Three other bundles offer over 80, 100, and 120 channels, costing $50, $60, and $70, respectively. HBO and Cinemax are simply $5 each, though you're already paying cable-like prices.